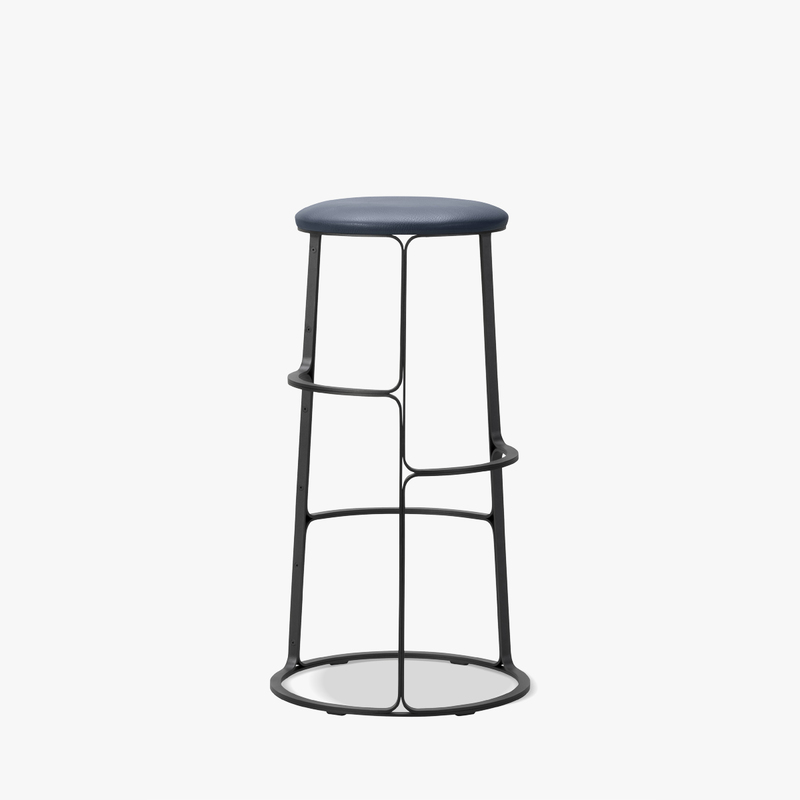 The Barbry Stool is capped with a plywood seat with or without upholstery. By adding multiple footrests in different heights, the stool is given an inviting character that allows people from different ages to use it. Auélien Barbry is a French designer based in Copenhagen, Denmark. He started his career by working with the famous architect Jean Nouvel before setting up his own studio in 2007.